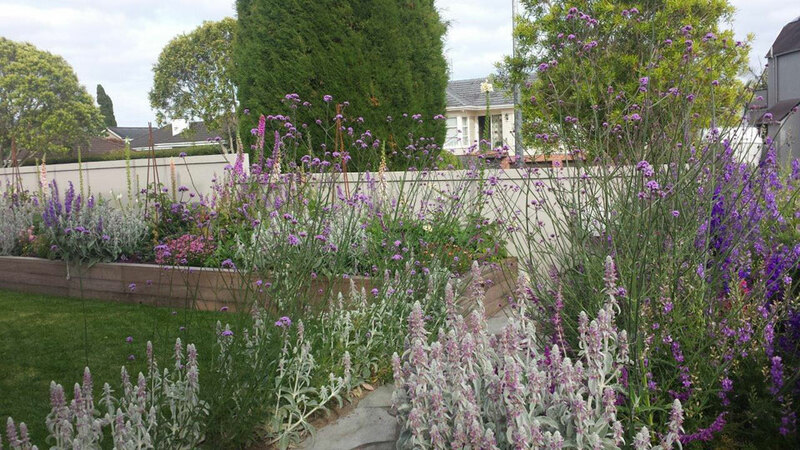 Cottage garden - Landscape design, garden care services and gardening maintenance with Auckland landscaping company Second Nature Landscapers New Zealand. This theme is inspired by the English cottage garden tradition. It is characterised by a less-formal style with flowering shrubs, perennials and annuals that bloom at different times of the year. 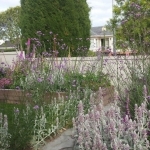 A cottage garden may include scented and ornamental flowers. 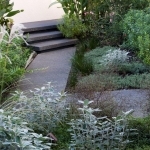 It can also provide a profusion of colour and interest in a small space, be fun and lively and bursting with personality. 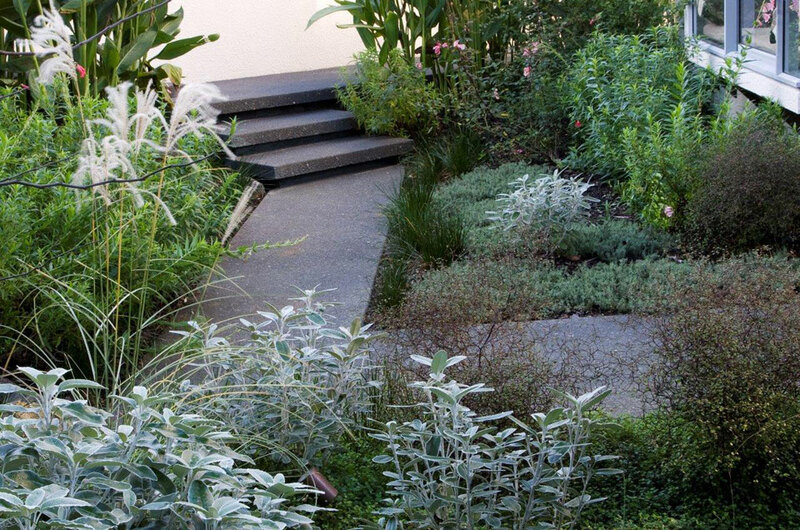 Feature garden gates, paths and walls can also be incorporated to enhance the character of this style of garden.